Since April 2008 water voles have been fully protected under the Wildlife and Countryside Act 1981. 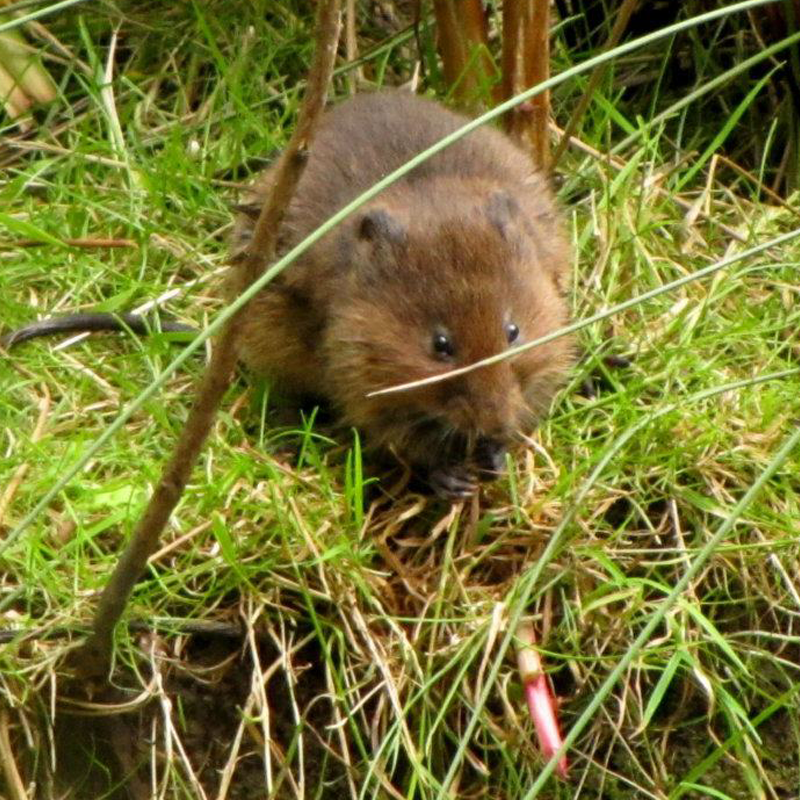 Water voles typically inhabit watercourses with well vegetated banks which offer good cover for their burrows and provide a foraging resource. Our ecologists know that distribution can vary seasonally and we are experienced at undertaking water vole surveys in many different environments. Where water vole is found, we will prepare a water vole mitigation strategy or method statement to avoid impacts to this species. Otters are also afforded full protection under UK and European law, but have become much more widely distributed in recent years. We will use a variety of techniques to survey for otters and to understand how they may use a site, before assessing the potential for impacts.